Sports betting organisation Betcenter approached proud FLEGA member Firewolf Studios to create an advergame centered around the UEFA Euro 2016. 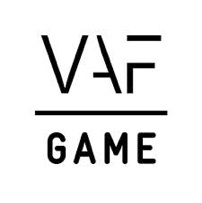 Big football tournaments are always full of intensity but the game, which you can download on Google Play, the App Store, or start playing right now on Facebook, promises to make even the dullest match a lot more exciting. The goal of the game is to collect as many coins as possible. The easiest way to do that is to score goals from free kicks. 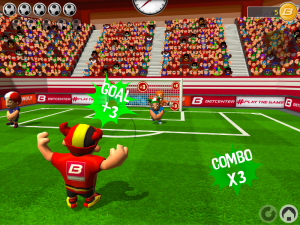 Aim for the goal by swiping with your finger/mouse and try to get your free kick past obstacles like defenders and the goal keeper. 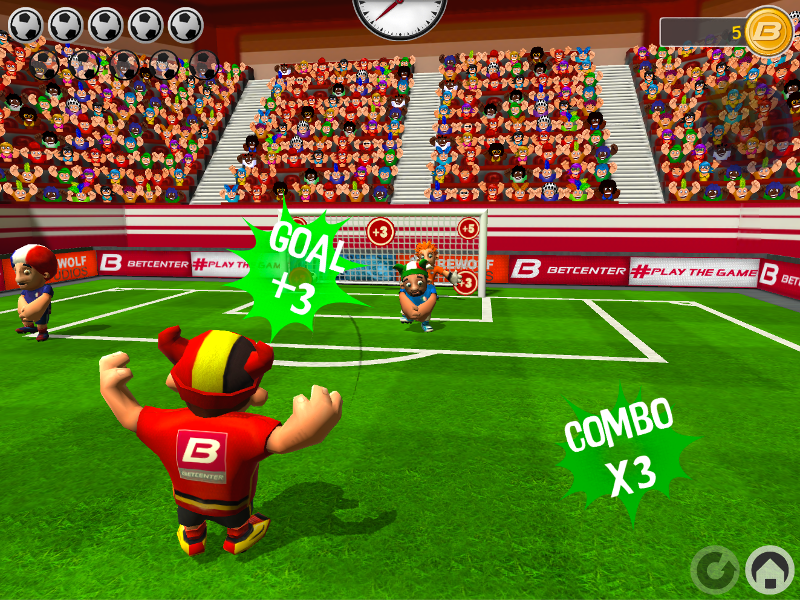 Score more goals in succession to trigger combos that result in more coins. Players also have to select one of seven teams they want to support during the tournament. If their chosen team does well, they will be rewarded with extra coins. There’s also a daily bonus for returning players. Coins can ultimately be exchanged for in game items or free bets.